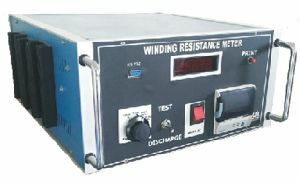 Winding resistance test is necessary manufacturing stage to maintenance of power & distribution transformer, generators and motors. 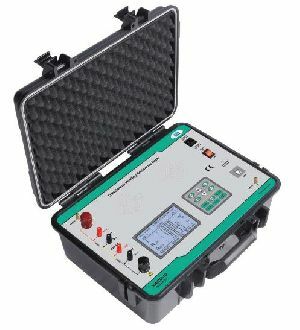 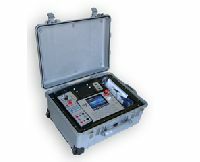 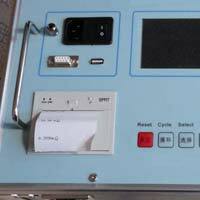 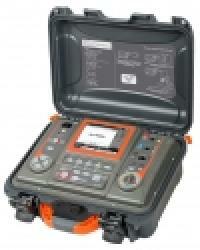 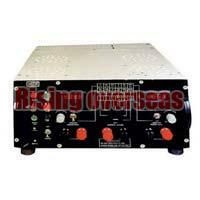 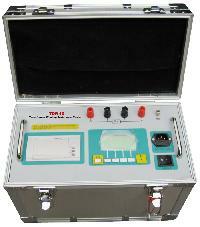 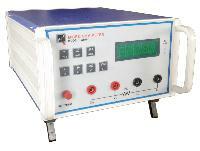 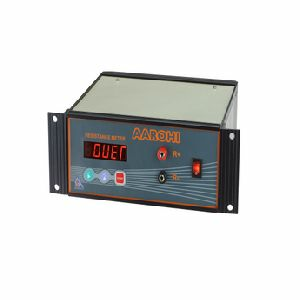 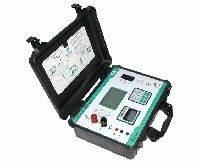 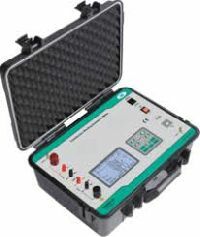 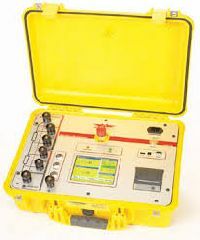 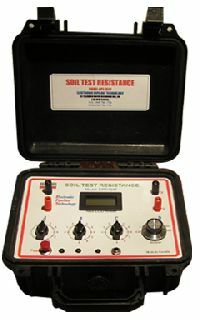 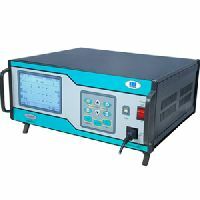 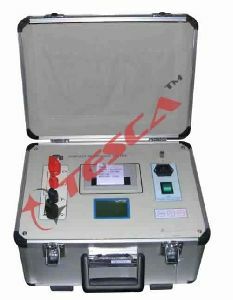 Testing instruments developed rapid direct current resistance tester. 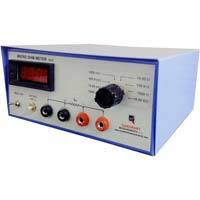 We are well known for supplying of wide variety of Transformer Winding Resistance Meter. 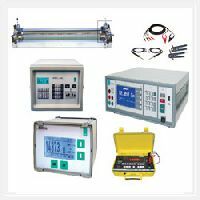 We Source and Supply Reliable Transformer winding resistance meter . 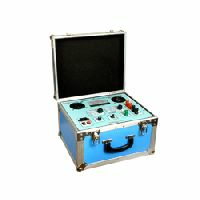 Different models can be offered. 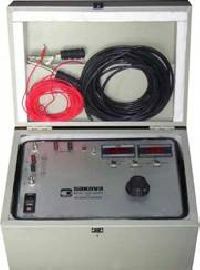 Single resistance channe, dual resistance channel, 10 A , 40 A, 50 A, 100 A etc. 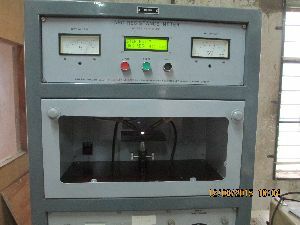 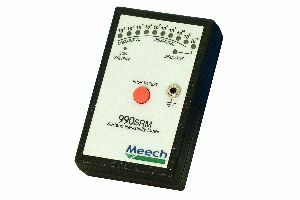 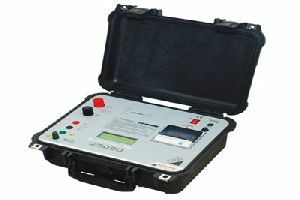 The meter can perform during tap changer movement and discharge facility is available. 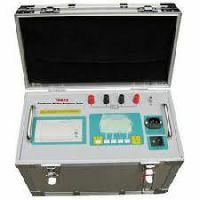 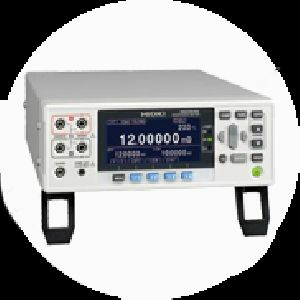 • wide range 10 mω to 1000 mω dc resistance testers with multiplexer option for high-speed multi-point testing • 0.006% basic accuracy, 0.01 μω max. 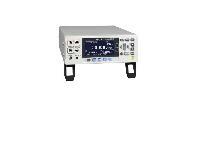 Resolution, 1a max. 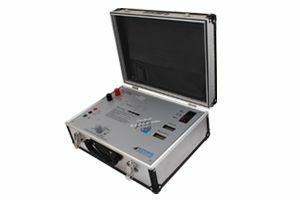 Testing current • measure from 0.00 μω (testing current 1 a) to 1200 mω • low-power resistance measurement with an open voltage not exceeding 20 mv • high-speed, comprehensive productivity support delivers decisions in as little as 2.